ASHEBORO, North Carolina (WTVD) -- UPDATE: Escaped inmate Jonathan Henderson was captured Thursday afternoon just after 2 p.m. by officers from the Greensboro Police Department's Violent Criminal Apprehension Team. He was on foot, walking along West Market Street in the vicinity of Tate and Mendenhall streets. Henderson will be returned to the state prison system and housed at Central Prison in Raleigh, and will face a charge of felony escape. The investigation into his escape is ongoing. 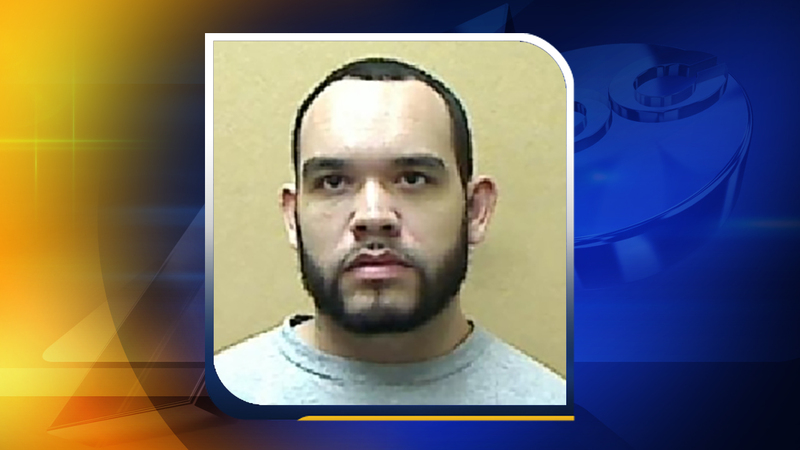 Corrections and law enforcement officers are seeking inmate Jonathan Henderson, who scaled a fence and escaped Wednesday night from Randolph Correctional Center, a minimum-security prison in Asheboro. Henderson, 28, was serving a five-month sentence for selling drugs and was due for release in September. Anyone who has seen Henderson, or has information on his whereabouts is asked to call local law enforcement or Randolph Correctional Center at (336) 625-2578.